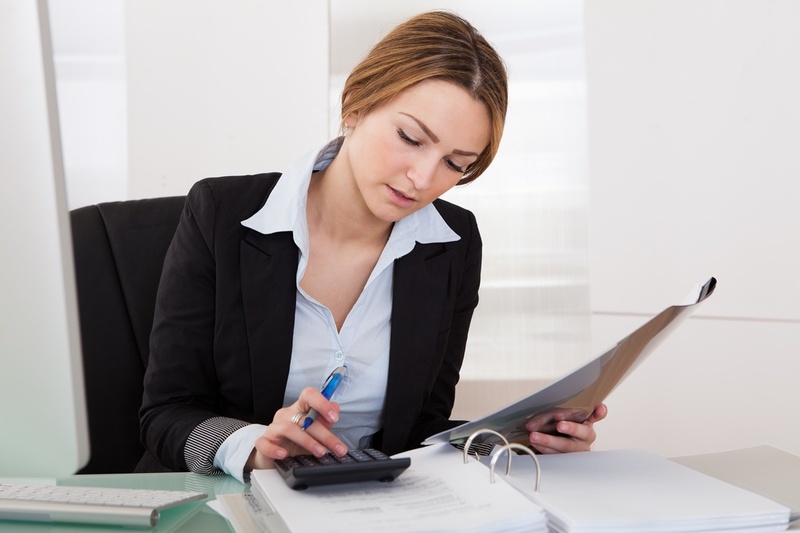 Businesses often carry out their payroll processing without knowing what it really costs. Having payroll done in-house might seem like the most cost-effective approach, but is it? Outsourcing is not a new idea, of course, and most business owners and managers understand the inherent value of delegating, or outsourcing, tasks. However, when it comes to something as substantial as outsourcing payroll, the question that is usually asked is, "How much is it going to cost?" 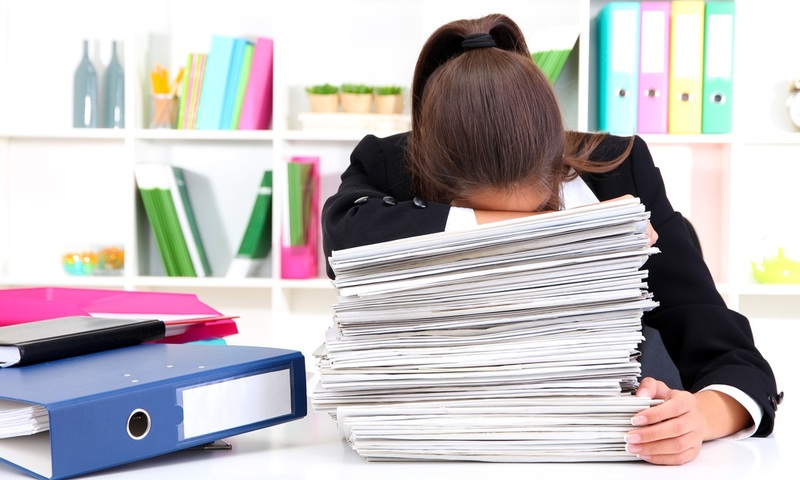 Payroll management can be a time-consuming process for most businesses. But an online payroll calculator can be an time-saving tool that can also help boost productivity. Although the new year has begun, it's not too late to bring on a payroll management company. But is it the right move? 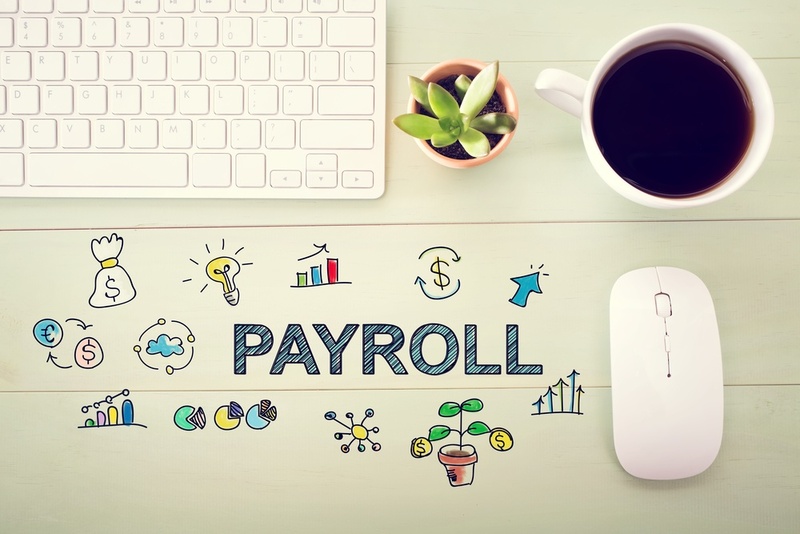 Odds are that if your company has been growing over the last year or two you are probably feeling the growth pains and even realizing the need for help with your payroll management. However, deciding where to turn, or how to get started, can be frustrating. As your business grows so do many of the support functions needed to keep things going smoothly. But it's not always easy to keep up and sometimes outsourcing is the smart move. 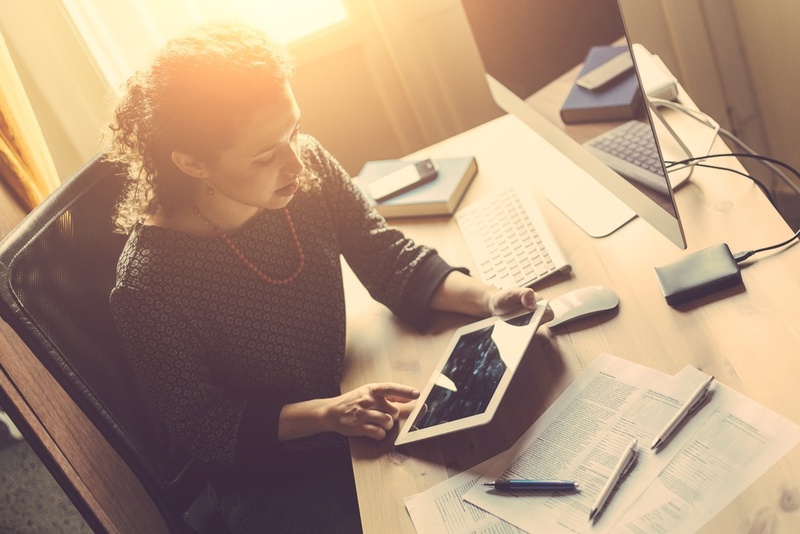 According to a recent survey by Actionable Research, nearly 75 percent of CPAs who serve small businesses felt that their clients "do not have the necessary expertise to handle the demands of payroll processing." In addition, 68 percent suggested their clients' time would be better spent working on the number of other strategic demands of their businesses.